A little part of me can’t believe how quickly I’ve reached this point in my pregnancy, whereas another part of me feels like the last few weeks have been really dragging. I also can’t quite believe that in less than 3 weeks we will have another baby, and although I feel ready for it, I don’t really feel ready for it. 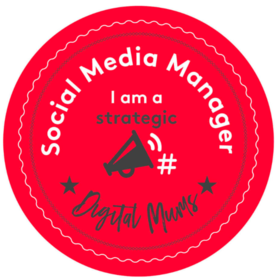 Now that I have reached the milestone of being “officially” full term I thought that I would capture how I’m really feeling and share with you on the blog. But also to help anyone else who is also at this 37 – 38 week pregnant milestone, as I don’t know about you, I’m definitely not “glowing” anymore. This really snuck up on me, as I was feeling fine a couple of weeks ago, but oh boy the tiredness has returned with a vengeance. It may be my body’s way of telling me to sleep before the baby arrives, or more likely it’s because my toddler has got slightly more challenging. She is fighting the day-time nap, waking up so much earlier, and bedtime has become a bit of a battlefield. However I do try and get an early-ish night, and try to avoid the three to four trips to the loo (if I can). My bump is super low right now, it literally feels like the baby could drop out at any second when I’m walking, or he is trying to fight his way out through my belly button. This is making walking or any sort of activity pretty tough, as it often ends up causing really low back pain. A hot bath at the end of the day is a massive relief, or just some time to relax, and it usually ends up leading to a better night’s sleep as well. Everything is irritating me at the moment, I’m pretty sure that my husband thinks I’ve gone mad. God I sound like some moody cow saying that, but it’s true. It’s mainly the house being in a mess, and needing constant cleaning. My toddler whining every 5 seconds that she wants a treat, chocolate or ice cream. And just my general feeling at the moment. I really hope it passes. I think it’s pretty normal to feel like this, when you’re feeling huge and can’t move properly. The last few weeks have been a little bit of a worry. 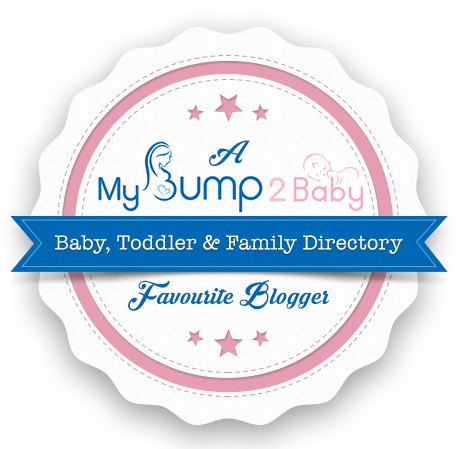 At 35 weeks I was told that the baby was transverse, and that I would need a scan. If the baby was still transverse at 36 weeks I would need to be admitted to hospital just in case my waters went. This simple would not have worked, as I have a toddler at home with me for 3 days in the week. 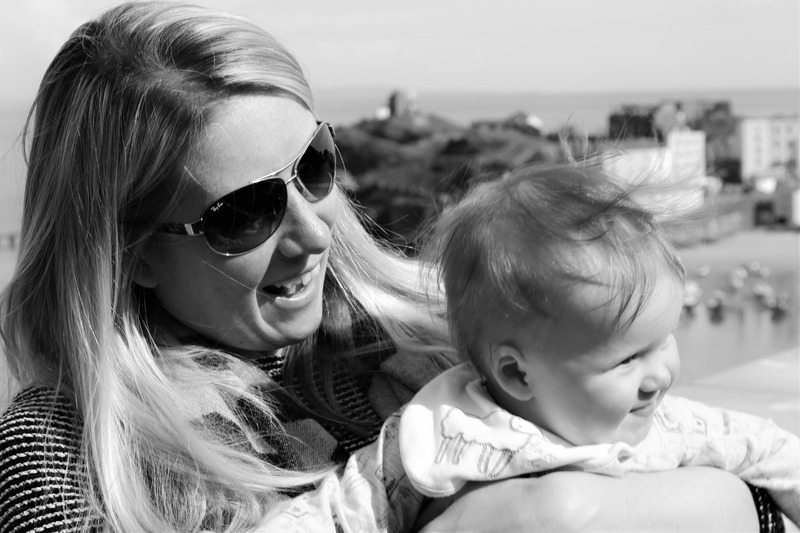 However at 36 weeks I was then told by my midwife that the baby was breach, but the scan confirmed he is head down. I’m pretty sure that he is still head down now, but all will be revealed later today at my 37 week midwife appointment. It just goes to show that the baby is still pretty much moving around all the time, and I’m hoping that he stays in this position. There are some days that I am over joyed with happiness and excitement, generally these are on the days when I don’t feel huge or really heavy. It’s probably a combination of hormones and excitement that I will no longer be carrying a 7lb baby in my tummy for much longer. It also completely depends on what we are doing that day. If we’re out and about, and the sun shining, life is great. If I’m stuck at home waiting for our builders to arrive, with a toddler who is demanding chocolate and biscuits, it’s a little more tricky. 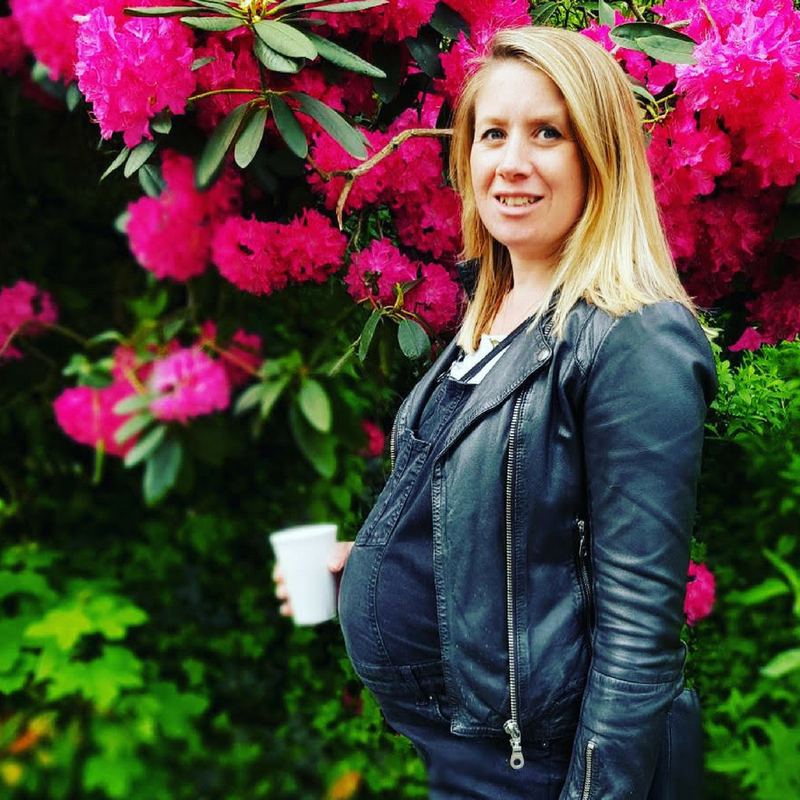 When I wrote my last pregnancy update at 30 weeks I was really struggling with heartburn and the feeling that the baby was taking every little bit of space in my body. However now that I think he’s dropped down, I actually feel like I have room. I have room to breathe and I’m no longer popping the Gaviscon tablets as though they are going out of fashion. Our nursery is not quite ready yet. Everything is in it, but it’s not decorated how we want it. However that’s not important, the baby will not know. I think that I have everything that I need now, albeit a few Amazon packages that I am waiting on. I have purchased a new breast pump and bottles, as it’s been three years since I used these for my daughter and have just been left in a box since. So they are probably not the cleanest, and I felt that it was best to start from scratch. The mammoth task of sorting through my daughter’s baby clothes is now complete (I can’t believe how small some of them are). They are washed, and sorted into drawers for newborn, 0 – 3 months old, 3 – 6 months old. Also my hospital bag for myself and the baby are packed, and I just need my husband to pack his now. So that’s how I’m feeling at 37 to 38 weeks pregnant. Generally I’m feeling ok, and I think that these are very normal feelings to have at the end of a pregnancy. Now I just need to wait and see what happens, and whether it will be a VBAC or another c-section. Speaking of that, I really need to hire a TENS machine, just in case I go into spontaneous labour. 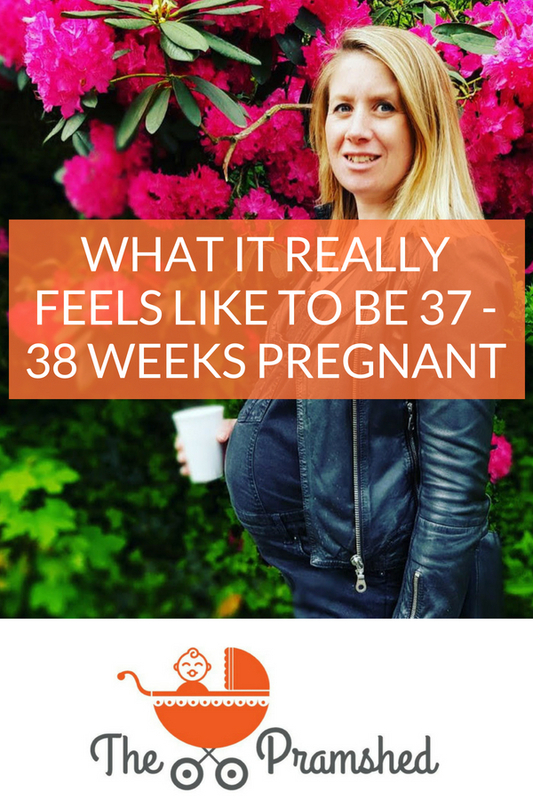 How did you feel during your final weeks of your pregnancy? Like a whale. A very hot whale as it was the summer of 2000. I so didn’t want to be pregnant any more but childbirth wasn’t exactly appealing either. Poltergeist? Can depressive disorder appeal to a demon? Not long ago i found out about poltergeist..and it really relates to me personally. And i’ve experienced all these factors happening to me..and im always depresses,sad, etc. have bouts of despression symptoms……………….. But there are prayers that can prevent demonic resources from bothering you under most conditions………………….